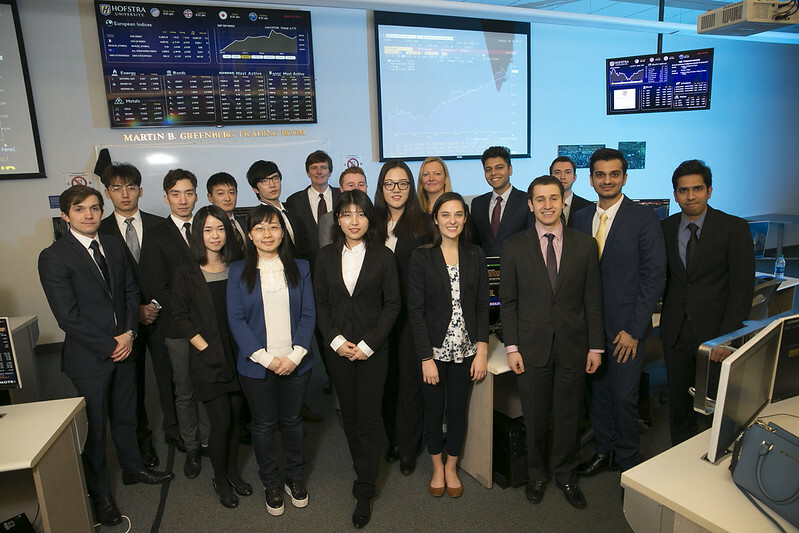 The Student Managed Investment Fund, which began in fall 2016, provides the unique experiential learning opportunity for students to manage an investment pool of real money. Students who meet a number of qualifying requirements are afforded the opportunity and responsibility of gaining experience as portfolio managers and security analysts. The profiles of the most recent student SMIF managers and analysts are found on this site, along with the current holdings of the SMIF. The site also features a number of stock research reports and occasional analyst views on current market developments. 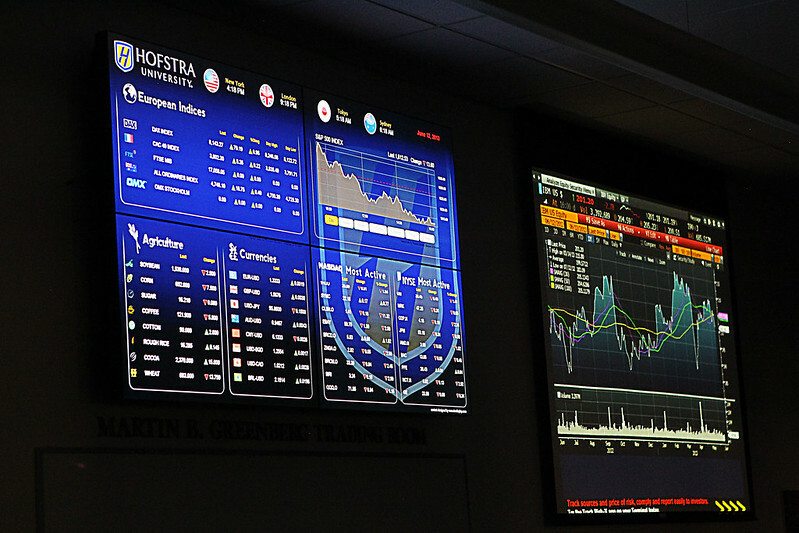 "Hofstra's Student Managed Investment Fund was undoubtedly the capstone of my Finance coursework at Hofstra. The Student Managed Investment Fund afforded me the opportunity to apply and vastly expand on what I learned in the classroom, while also giving me the flexibility to pursue projects in the sectors that interested me the most. Now that I have begun my professional career, I continue to use both the hard and soft skills I learned in the program daily. I highly recommend the Student Managed Investment Fund to any student who is excited by the opportunity to get hands-on experience navigating today's financial markets." "I am very glad I have selected this course at the first place. I've gained real life experience with stock pitches, analyzing market data, and utilizing financial reports. For a me, this course is a fortune." "The SMIF experience at Hofstra provided student managers with a unique blend of learning and real-world application. The program brought together exceptionally self-motivated analysts who conducted in-depth fundamental and quantitative research on a diverse selection of equities. The benefits provided by SMIF far outweigh the rigor of the program, preparing students with the skills most valued by employers." " SMIF offered me a great opportunity to think as a professional equity analyst, and the systematic investment logic I learnt there can be applied in my early career. Overall, this course is very helpful and productive. Thank you for bringing us such a wonderful course! This is the most educational and best course in MSF program. And I really appreciate your effort and help!" "I consider the Student Managed Investment Fund to be one of the greatest assets of my undergraduate experience at Hofstra University. Under the keen guidance of Dr. Zychowicz, I loved the opportunity to take the topics that I learned in other classes and apply them to the live capital markets in an attempt to provide investment recommendations. The journey proved to be a rewarding challenge, where I feel that many of the skills and lessons learned helped me prepare and excel in my subsequent internship in equity research."